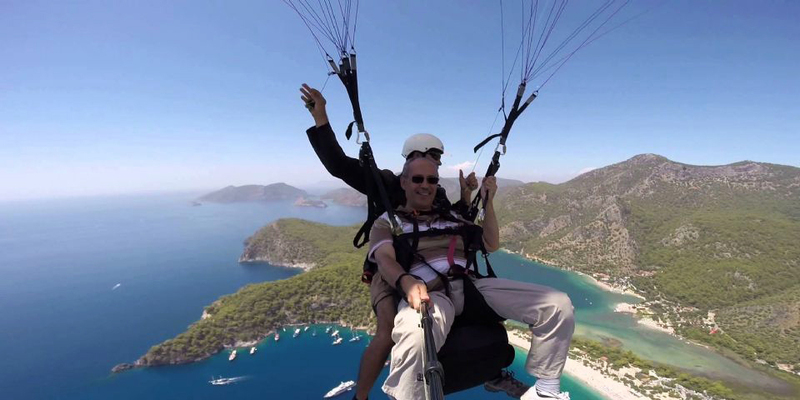 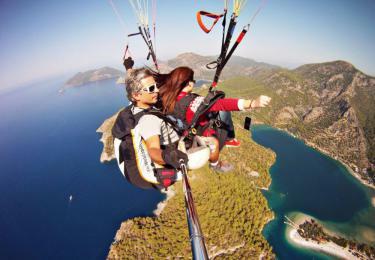 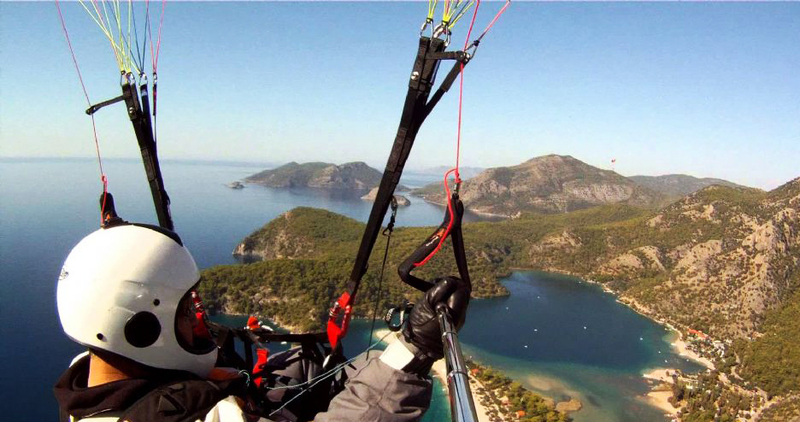 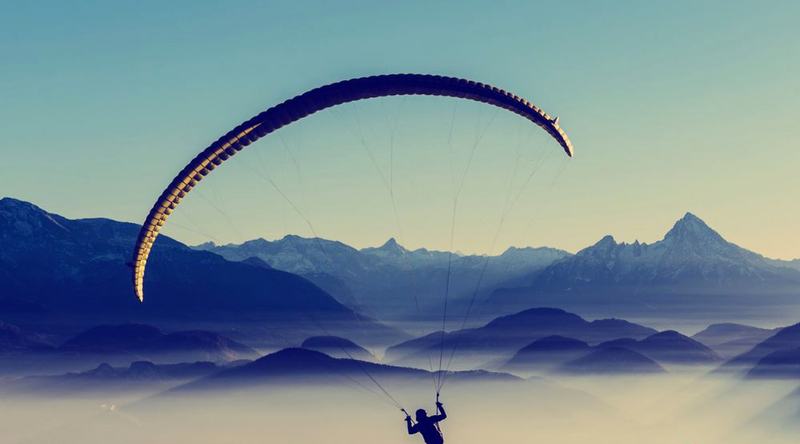 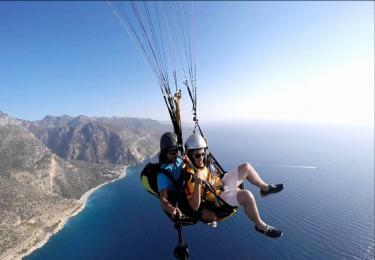 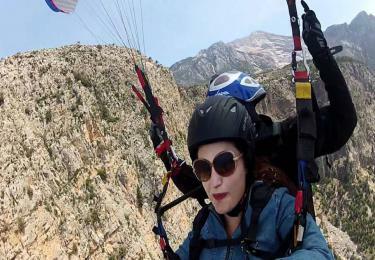 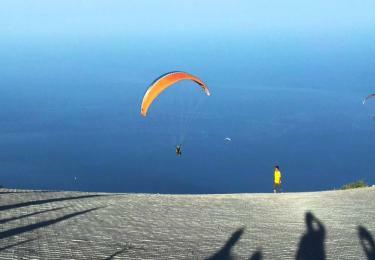 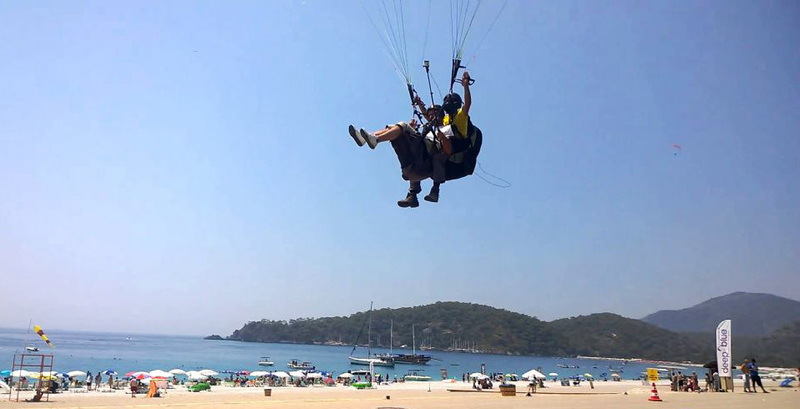 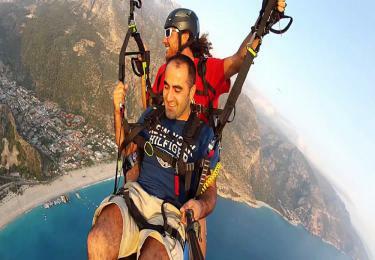 Fethiye Paragliding Our flights are subject to weather conditions, so we recommend that you make your reservation in advance and do not leave the last day of your holiday. 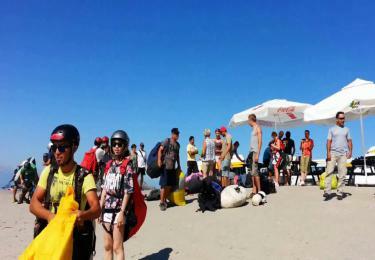 Burns (Tuana-Botanica) Barut Hotel, Calis Hotels Planned Days Tuesday-Thursday-Saturday. 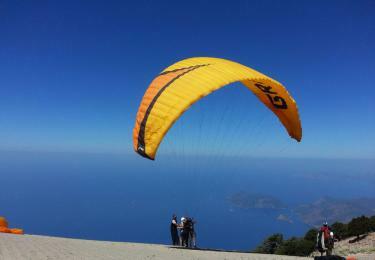 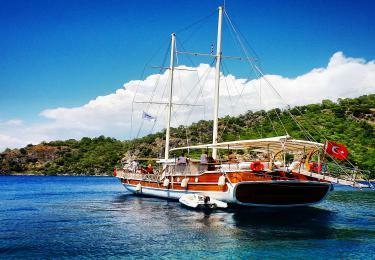 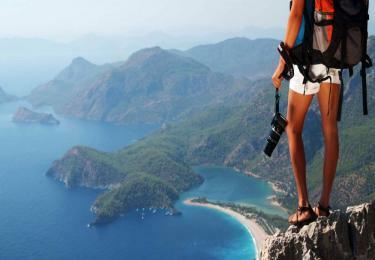 Letonia - Hillside - Fethiye Center Hotels Planned Days are Monday - Wednesday - Friday. 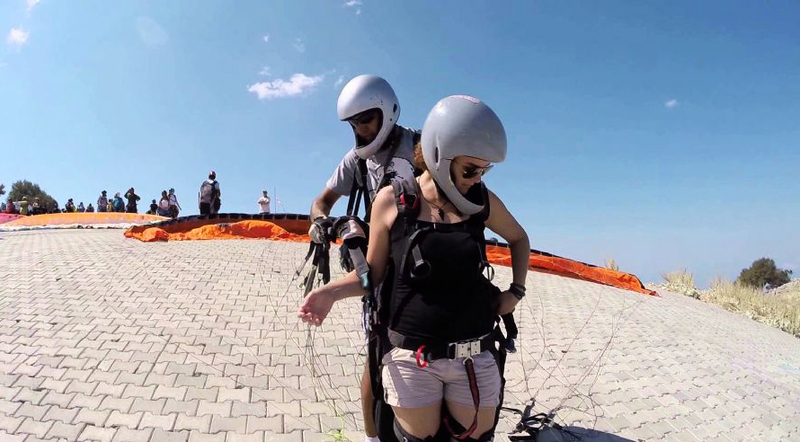 Male 100 Kg For Flight, Women Above 80 Kg.